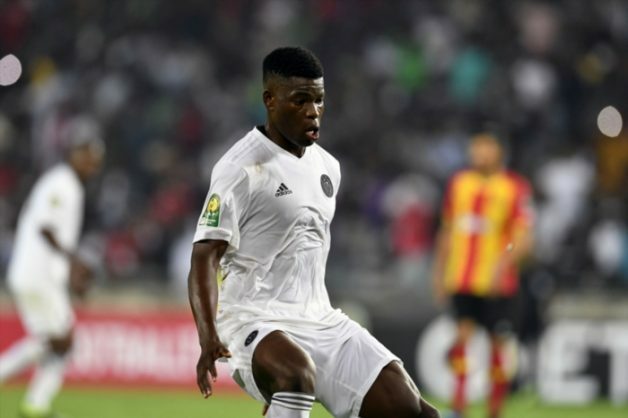 Orlando Pirates midfielder Marshall Munetsi has reportedly attracted interest from Major League Soccer club Columbus Crew SC. Reports from the United States suggest that scouts from Columbus Crew travelled to South Africa to watch the midfielder play. Munetsi is said to have impressed the scouts. Other reports suggest that the Zimbabwean international met with the Columbus sporting director Pat Onstad in South Africa. The 22-year-old could make the move at the end of the 2018/19 season. Munetsi, whose current deal with the Buccaneers expires in 2021, has struggled to get regular game time at Pirates since joining them from FC Cape Town in 2016. A move to the US could certainly reignite his career.